ETUDE HOUSE 0.2 Therapy Air Blueberry Mask provides rich nutrition from Blueberry Extract to firm and brighten your skin. 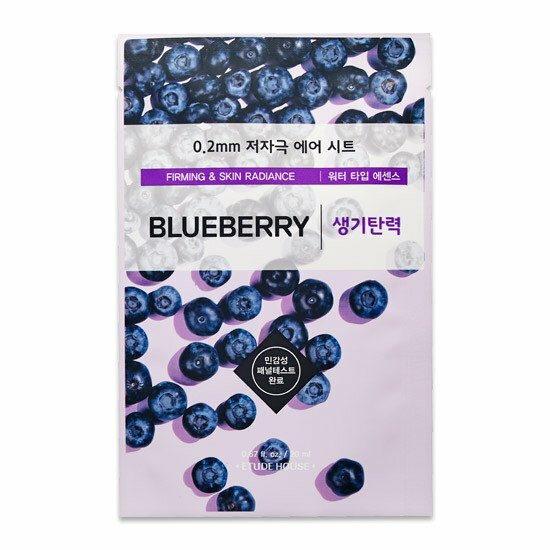 This sheet mask has a light essence which contains Blueberry Extract. The essence absorbs quickly into your skin without any tackiness. Blueberry Extract has a high concentration of antioxidants which protect your skin from free radicals that cause premature ageing. Etude House Therapy Air Mask Blueberry also delivers hydration and plumps your skin. Blueberry Extract 2,500ppm – rich in antioxidants and Vitamin C, making it a great anti-ageing ingredient for any skin type. It will protect the skin against free radicals and UV rays and help to prevent wrinkles and pigmentation. 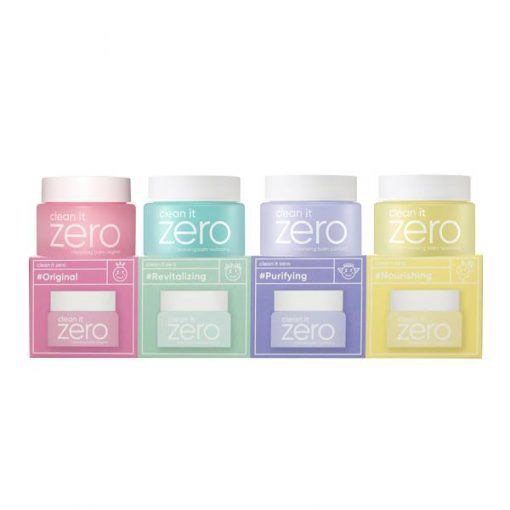 Discover more ETUDE HOUSE skincare here.